Hi, I’m Adam, a professional wedding photographer based on the fringe of the Lake District, at Glasson, near Carlisle, Cumbria and I’m available for Lake District wedding photography in and around the whole Lake District, Cumbria, south-west Scotland and beyond. I’ve covered wedding assignments as far afield as Mexico, Croatia and Crete, and nationally, in Edinburgh—at the beautiful Point Hotel—plus various venues in Northumberland and Lancashire, including Derwent Manor and the magnificent Alnwick Gardens. I have worked with many of the most outstanding wedding venues in Cumbria including Inn on the Lake, Windermere Boat Racing Club, Dalston Hall, Carlisle Racecourse, Crown Hotel Wetheral, Crown & Mitre Carlisle, Armathwaite Hall, Lodore Falls, The Roundthorn Penrith, Hallmark Hotel Carlisle, and Smiths up in Gretna, to name but a few. 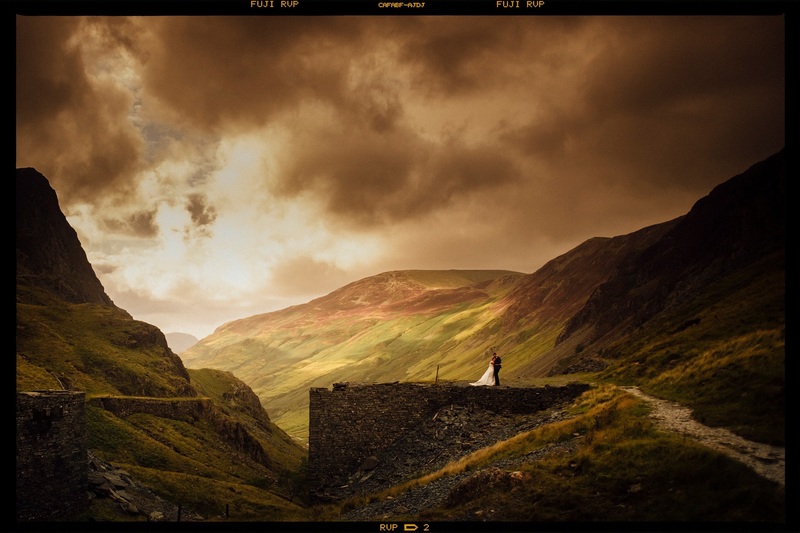 My aim is to produce bespoke Lake District wedding photography, creating beautiful portraits in and around your chosen venue and more dramatic and breathtaking images in the beautiful scenery that the amazing Lake District and Cumbria have to offer. Check out the gallery for a sample of some of the weddings I’ve photographed. Although there are literally hundreds of Lake District Wedding Photographers to choose from, I like to think that my work in Cumbria and further afield stands out amongst the crowd. 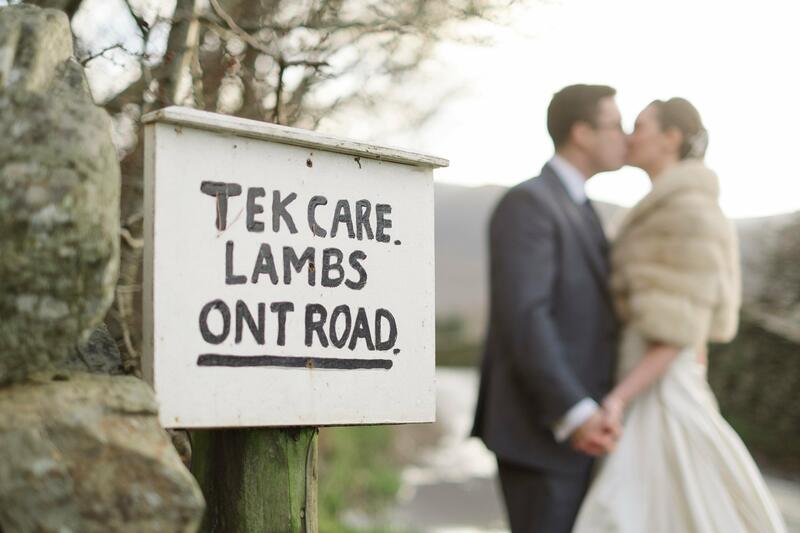 From the raw beauty and sweeping fells of the North Lakes to the spectacular windswept hills of South Lakeland, the choice to get married in the Lake District seems almost a given. Please get in touch for a quote or if you have any questions.